The SMILE Technique, an evolution of traditional dental implant procedures takes aesthetic tooth replacement to another level. Dr. Kissel is the only specialist in New York City who provides Simplified Microsurgical Implant Lifelike Esthetics (SMILE) for his patients. 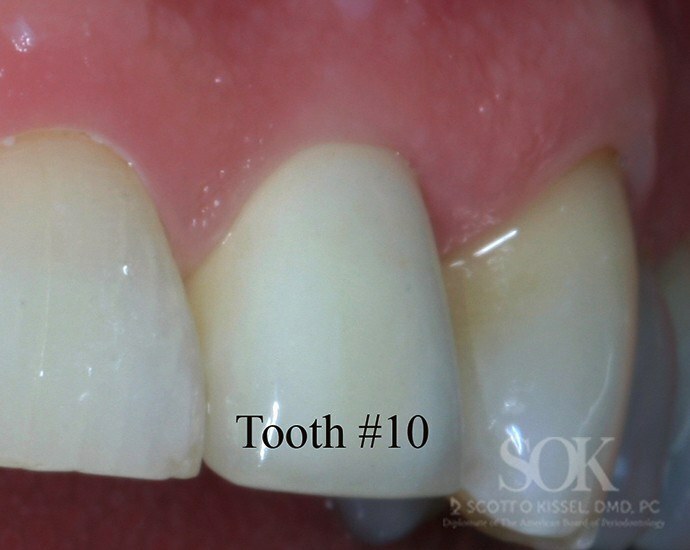 This sophisticated dental implant procedure was developed utilizing a microscopic technique that significantly increases precision, reduces trauma to the tissues, decreases healing time, and improves the aesthetic results. Dr. Kissel takes advantage of the many benefits of microsurgery to provide the most minimally invasive dental implant procedure. The SMILE Technique involves surgical removal of the tooth, immediate placement of the dental implant and a custom provisional crown. The surgical microscope is used to remove the tooth with a minimally invasive procedure. A dental implant is placed immediately, in the precise position for the new crown to emerge from the gum tissue exactly like a natural tooth. By placing the dental implant immediately following tooth removal, it is possible to prevent bone loss, which could disfigure the smile. 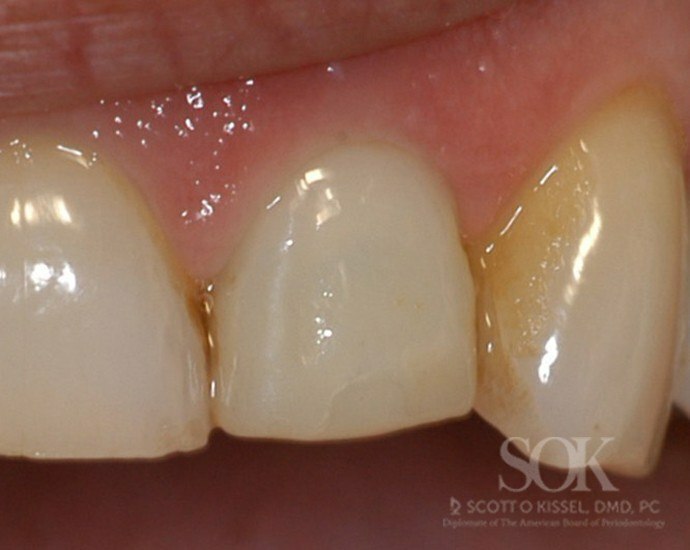 Attaching the custom crown to the newly placed implant will support the gum tissue for optimal aesthetic results. What SMILE Technique Patients Can Expect? SMILE Technique is a single-visit surgical procedure. New York City patients arrive at the office with an unrestorable tooth and leave the office with a natural-looking replacement tooth secured to an implant. After about four months, the dental implant will have formed a strong bond with the surrounding bone. Then using custom impression pieces designed by periodontist Dr. Kissel, the lab technician fabricates the final crown. This procedure, which is one of the most successful in implant dentistry, produces the most lifelike, natural-looking results possible and is only provided by a handful of highly skilled periodontists in the country. Dr. Kissel has made the commitment to continually further his education in microscopic procedures so that he can make the most advanced treatment options available for his patients. Take the first step toward a brighter smile in your future. Contact our office in the New York City area for a SMILE Technique consultation with expert Dr. Scott Kissel at 212-702-9088 or contact us online and schedule your consultation today!